24 August 2018 NEW VERSION RELEASED! The Protein Imager 2.0 has been released! Try it for free now. Click here to see the new features. 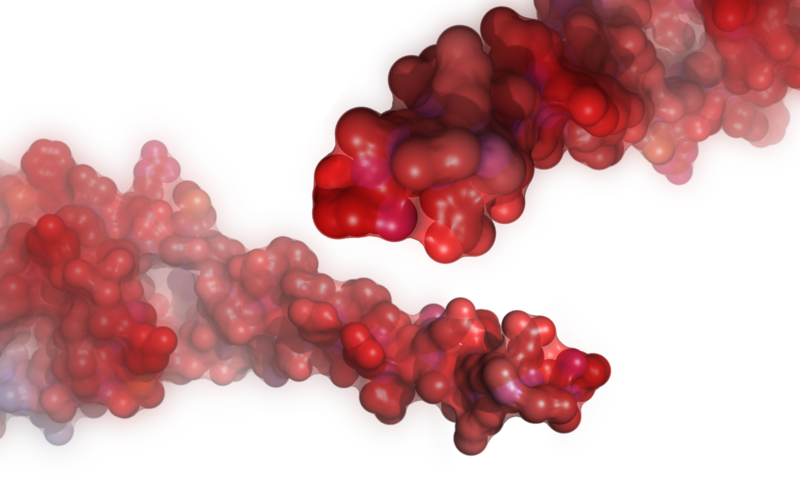 A new version of our molecular viewer will be available soon with a lot of improvements. Watch here how to make a rendering once you are satisfied with your work. Watch our new collection of videos in the tutorial section explaining how to use the Protein imager.